the stress relief is AMAZING!!!!! I would most certainly buy it as soon as you can! I love reading your ebay wishlists, you always find such great stuff on ebay! 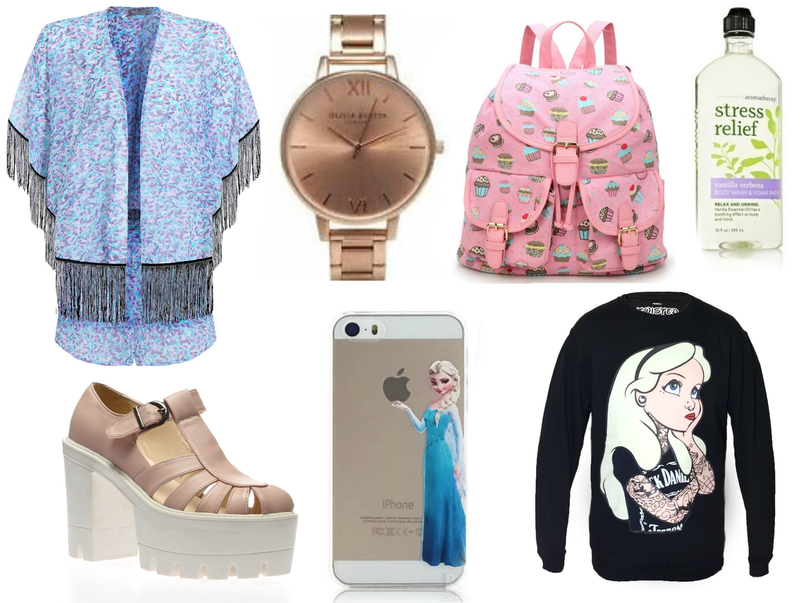 Great picks, especially the Alice jumper and the watch :) I can never find nice things like this on eBay! I love the Alice Jumper!